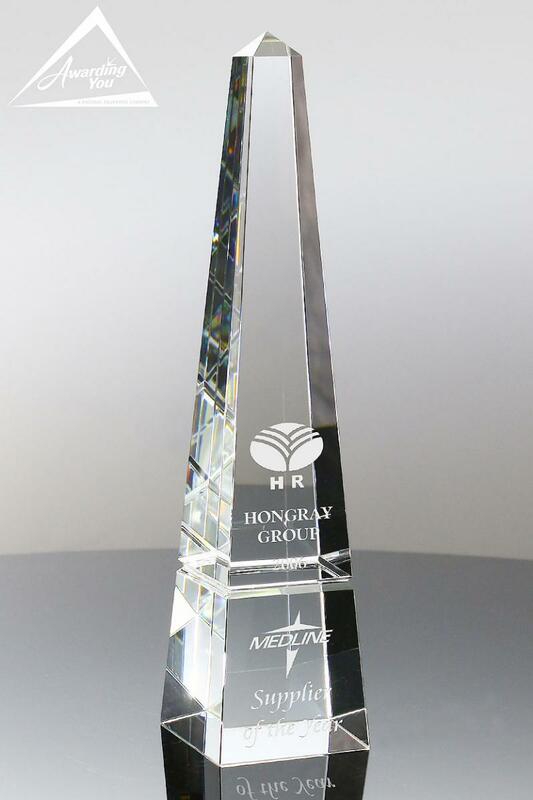 The sales representatives in your organization are the “rain makers” in the organization, cultivating new opportunities and building on existing relationships. 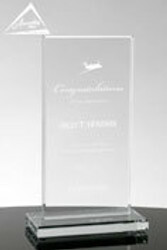 Sales Awards are the most common award given by companies, because every organization wants to recognize the team that helps drive top line revenue and growth. 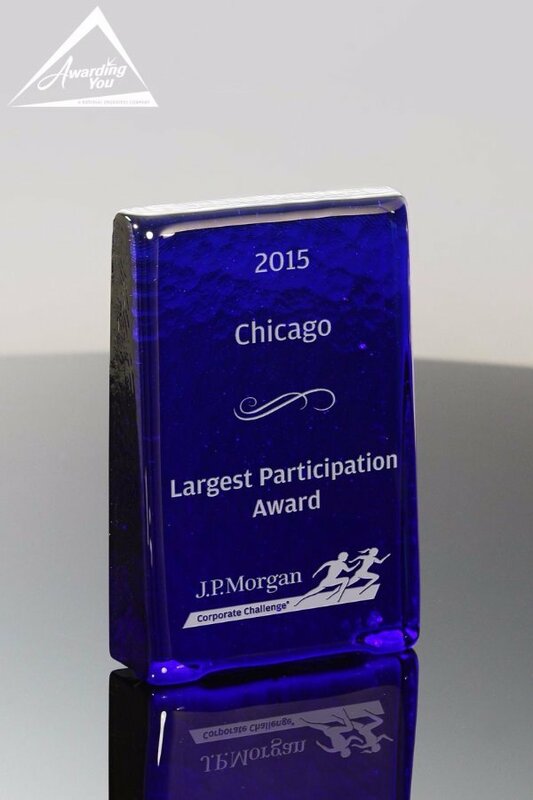 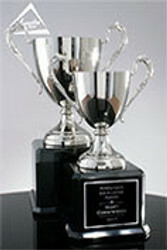 Monthly, quarterly, and annual awards recognizing their performance is something every sales person looks forward. 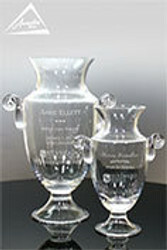 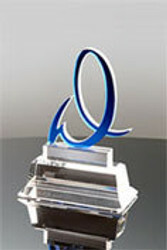 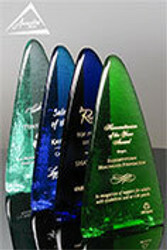 Sales Awards can be given for revenue growth over the previous year, attaining a particular level of revenue, customer retention, new accout acquistion, margin/profit levels, revenue of a particular product line, revenue in a target market, expansion into a new market, penetration of a new geographic area, or major account growth. 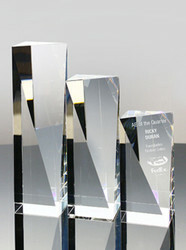 Awards are also common for Top Producer, Largest Sales Increase, and for reaching a particularly high level (such as a $10,000,000 million dollar year). 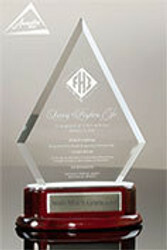 Sales Awards can be for regional, national, or global levels. 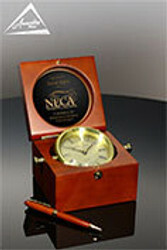 They can be focused on product lines, industries or markets. 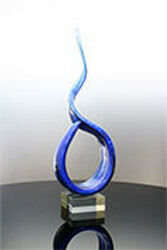 It is also common to see some fun awards for: Road Warrior, Rising Star, Longest Presentation, Longest Sales Cycle, Shortest Sales Cycle, Strangest Presentation, The Whatever It Takes Award, Sales Shark Award, Never Say Never Award, The No Really Means Maybe Award, The Consider It Done Award, Sales Hero, and Rainmaker Award. 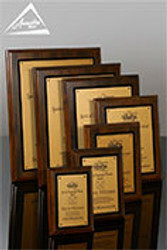 The elite sales team members are often given a special award for reaching and sustaining a particularly high level of achievement: President's Awards, Chairman's Circle Award, Pinnacle Award, Summit Award, Silver, Gold, or Platinum Sales Club are common ways we see this designated. 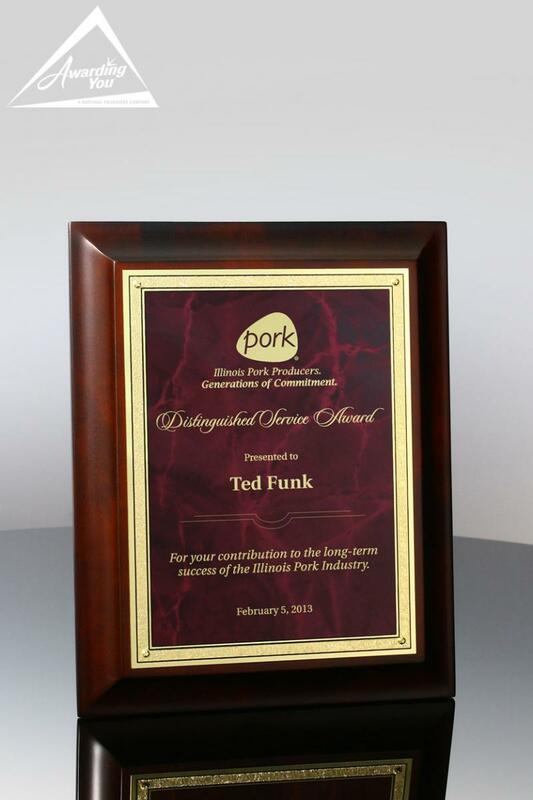 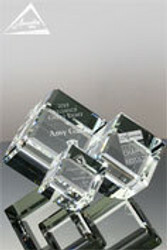 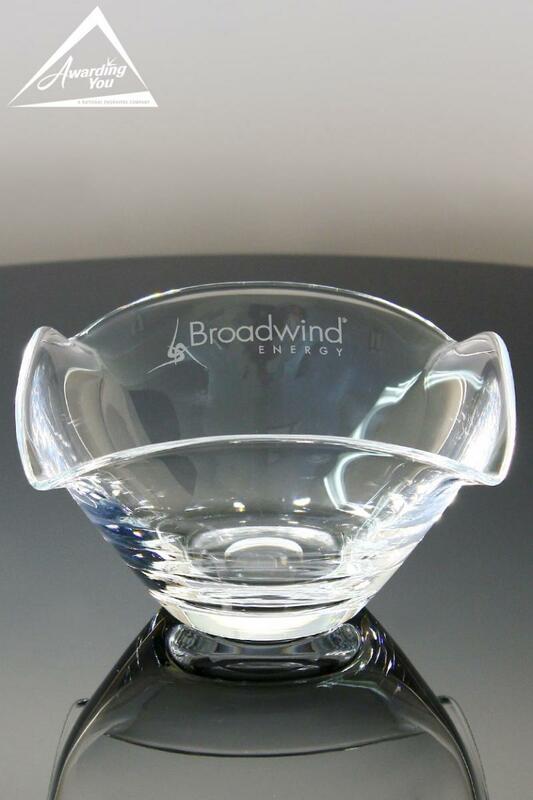 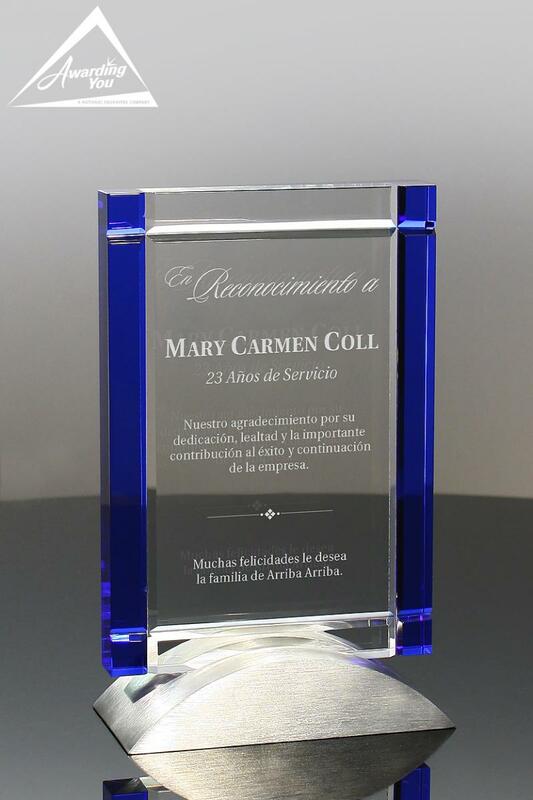 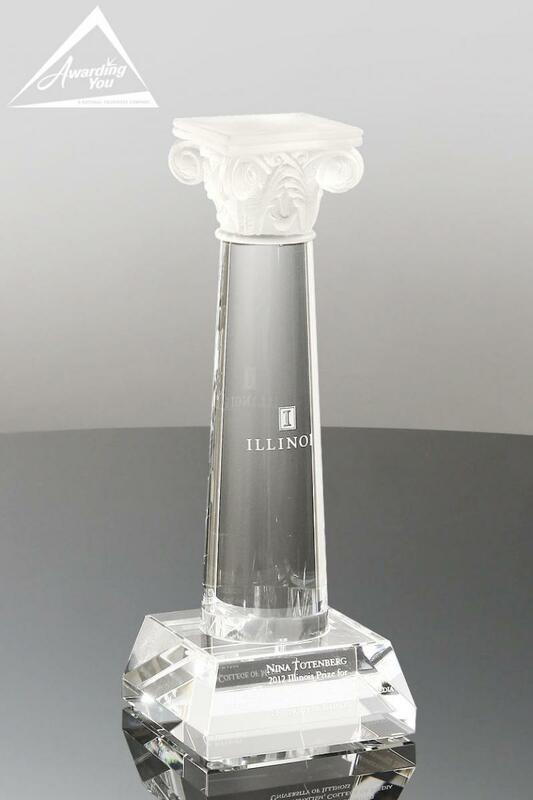 Search our Products Section for many award and gift options for your next Sales Awards.